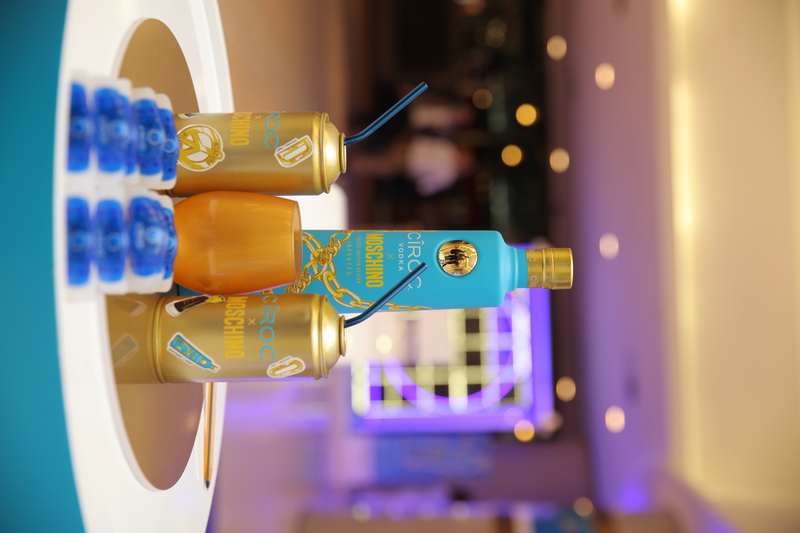 Liberty’s Divisional Director of Brand and Marketing, Thembeka Saleshando, says: “Liberty is excited to be partnering with some of the world’s leading futurists, innovators and business leaders to inspire and awaken society’s desire for knowledge and success. Even in our 60th year of existence, we understand the power of being able to harness knowledge to impact the world we live in, because knowledge on its own is useless, unless it can be applied to change people’s realities. The summit aligns perfectly with our purpose of enabling financial freedom, which we are able to fulfil by putting knowledge into action”. 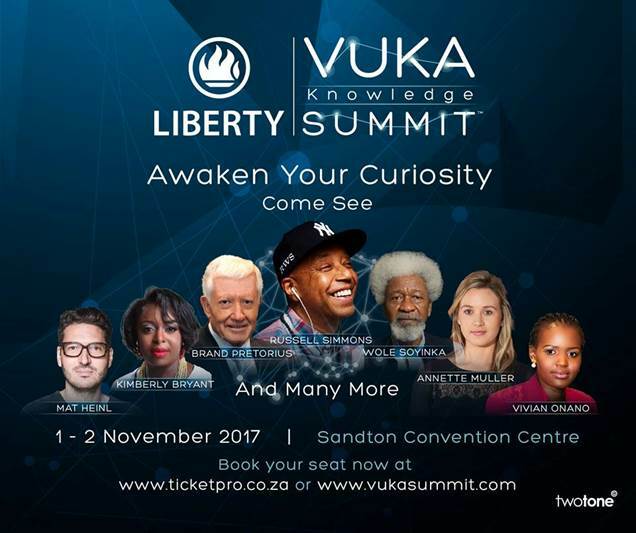 The summit hopes to attract an audience of business leaders and aspirational change makers, and it is therefore fitting that Talk Radio 702’s Azania Mosaka and CNBC Africa’s Timothy Maurice Webster will partner as hosts to connect this audience with some of the best minds on the global stage.